The Ant & Mike Show - "We Do More Than Gossip": Congrats Bill!! Bill Cosby will be honored later this year with one of the most prestigious comedy awards in the Nation. He will be presented with the Mark Twain Prize for American Humor from the John F. Kennedy Center of Performing Arts. The award honors people who have had an impact on society in ways similar to Twain, a satirist, commentator and storyteller. 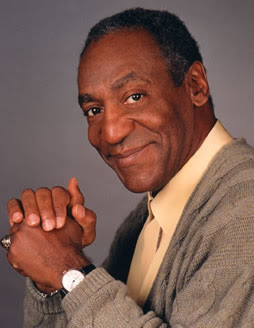 Cosby, famous for his groundbreaking approach to comedy, is also a notable writer, actor, and social activist. Past winners of the prize include Whoopi Goldberg, George Carlin, Billy Crystal, and the very first honoree Richard Pryor.